As a business owner, you work hard to cultivate and maintain your business. But there are a number of risks that could threaten what you've built. Erie Insurance has put its knowledge of risks to work by offering products and services to protect you and your business soundly. 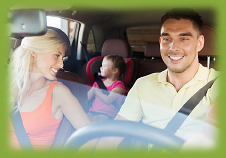 Read more about the coverage that is available from Erie Insurance and our agency. and bookkeeping firms, and medical and dental offices. ERIE's Ultraflex policy can be specifically tailored to provide insurance coverage for any ERIE eligible business or institution. daycare centers, grocery stores, commercial contractors, machine shops and tool and die shops. ERIE's Ultrasure for Property Owners policy is designed to meet the property and liability needs of commercial property owners. Targeted commercial property includes small to medium size apartment buildings, condominiums, leased offices and other properties. individual and their spouse, or a living trust. 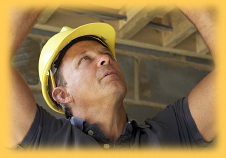 installation and builders’ risk coverage. include auto repair garages, service stations, auto detailers, and franchised and non-franchised auto dealerships. ERIE’s Business Catastrophe Liability policy provides additional liability coverage for eligible business operations. It serves as a financial reserve or cushion against a judgment beyond the limits of your primary liability policy. wrongful termination or harassment, including sexual harassment. ERIE can also provide coverage for prior acts and third-party liability. Workers’ Compensation insurance provides coverage for employees injured in the workplace or in the course of their employment. Judicial Bonds, Public Official Bonds and Financial Guaranty Bonds. 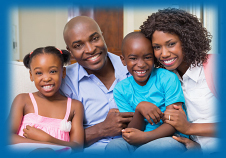 For years, our agency has been helping people make decisions about their insurance needs. If you're interested in obtaining more information or a quote, contact us.